Internet and TV often report news of combat scenes in foreign countries, explosion, kidnapping, and similar depressing events. Our hearts go to the military men and women fighting for freedom and human rights around the world. I have also been impressed by the courage and will-power of the journalists who have not been trained to carry weapons and defend themselves, and yet travel to these war-zones to collect news. Have you noticed how many are reported killed or missing? While reading about these reporters, I imagined a fearless young woman attacked by ruffians in Baghdad and saved by an Iraqi officer. A friendship develops between the dashing officer and the lovely foreigner. He falls in love. Back to the U.S. she realizes their cultures and mentalities are too different. As is often common in these unstable areas, explosions happen claiming young lives, and she is left with the memories built during a difficult time, the friendship of his family, and maybe a stronger reality that will never allow her to forget the foreign officer...even when she meets her true love. Getting involved with fearless reporter, Roxanne, involves more complications than Dr. Greg has ever faced in the OR. 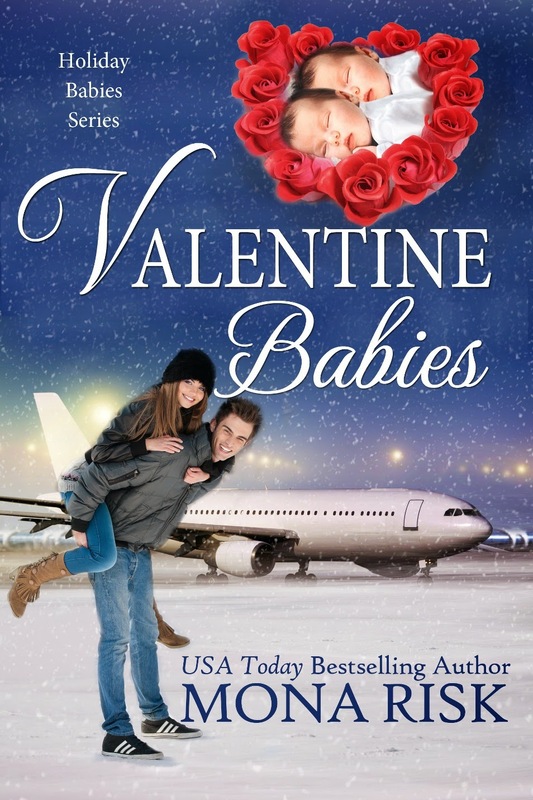 VALENTINE BABIES, an emotional romance novel sprinkled with humor, is Book 2 in Holiday Babies and has garnered over 70 reviews, EPIC’s Ebook Award Finalist, and a Gold Medal Best Contemporary Romance Novel at Readers Favorite. 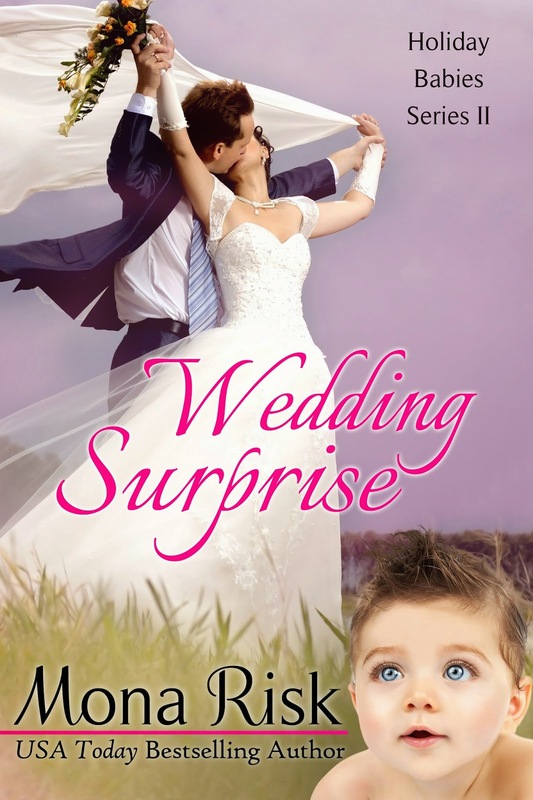 Mona Risk is pleased to announce that her new book WEDDING SURPRISE, Book 4 in Holiday Babies is on pre-order at Amazon, Kobo, Nook, iTunes. “Mona Risk knows how to pull a reader into the minds of her well-crafted characters. Her work takes us on a journey be it local or overseas.”~Night Owl Reviews. A USA Today Bestselling Author, Mona Risk, has garnered an Outstanding Achiever 2013 Award at Affaire de Coeur Magazine. 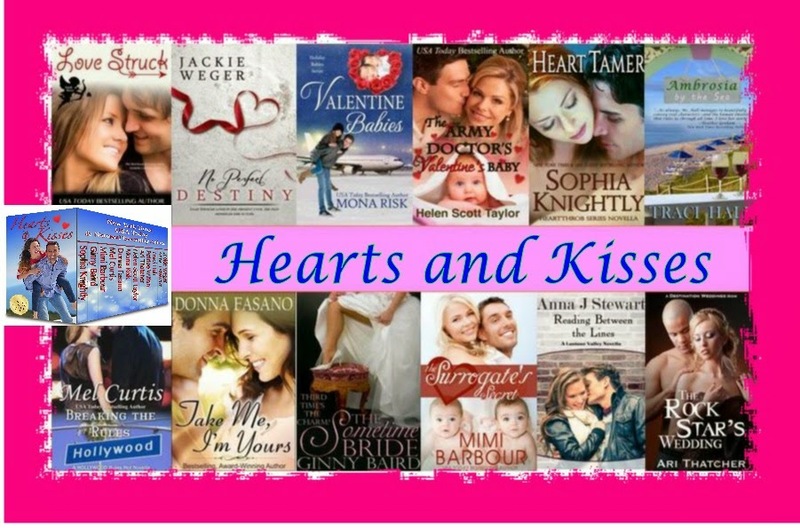 She’s also a Best Romance Novel winner at Preditors & Editors Readers Poll; Two-Time winner of Best Contemporary Romance Novel at Readers Favorite, EPIC’s Ebook Award Finalist, and is in the Kindle Top 100 Bestselling Author. You write such timely stories, Mona. Thanks for sharing. Reminds me of reporter Arthur Kent, the Scud Stud during the first gulf war! !